RR Sideshows: Angelina Jolie’s Pregnancy | Reserve Result. American actress Angelina Jolie might sell her pregnancy news to a media outlet and give the proceeds to charity. Ms. Jolie is not only an Oscar winner, but also a smart, charitable person. Congrats to Brad Pitt and Ms. Jolie, if this is true. 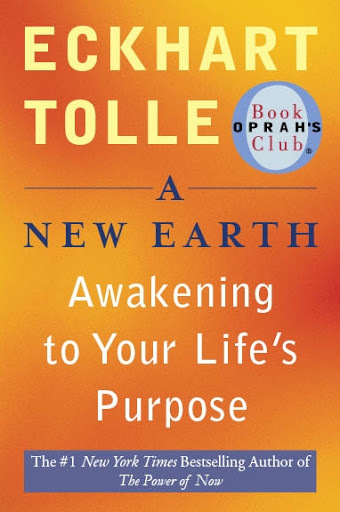 Oprah Winfrey’s 61st book selection for her television book club is Eckhart Tolle’s A New Earth. 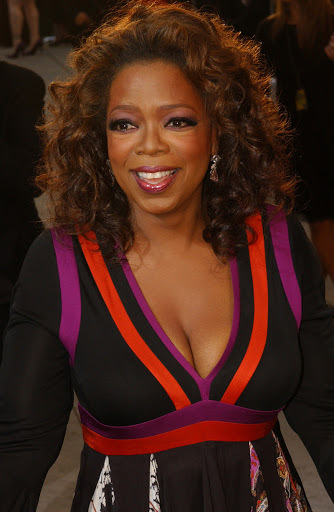 Eckhart Tolle and Oprah will teach an interactive class on Monday nights.